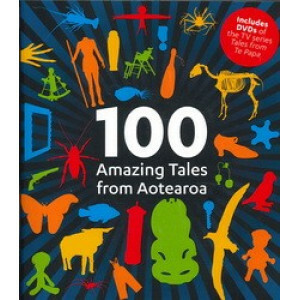 Simon Morton is a Wellington-based broadcaster and presenter best known for his TV ONE show 'Why We Buy' and his Radio New Zealand National series 'This Way Up'. Riria Hotere (Ngati Maniapoto and Te A..
For 50 years the New Zealand Young Farmer of the Year awards have tested the mettle of New Zealand men and women as they go to head to head in a challenging competition that tests a range of farming a.. Behind the masterpiece was a love that defined Renaissance art. Michaelangelo di Lodovico Buonarrotti hs risen into Rome's artistic elite and the ailing Pope Clement commissions him to paint The La.. 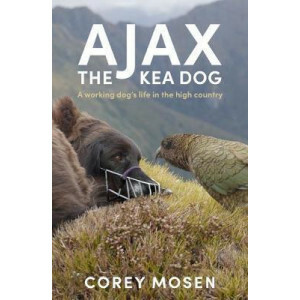 Together, Corey and Ajax travel through the steep high country throughout the South Island searching out kea nests. 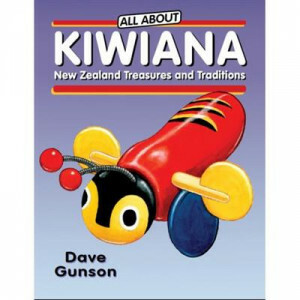 Their part in the kea conservation effort is essential and both Ajax and Corey can r..
Kiwiana celebrates items and icons from New Zealand's heritage, especially iconic Kiwi elements from around the middle of the 20th century. 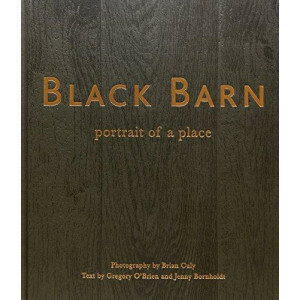 Many evoke a sense of nostalgia and are seen as contributing.. 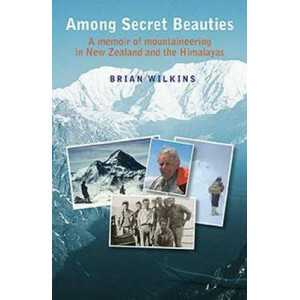 Climbing entered the world stage in the 1950s: this was the era that produced not only Sir Edmund Hillary but a strong body of world-class New Zealand climbers. 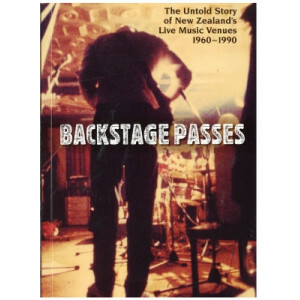 In this important and dramatic book Bri.. 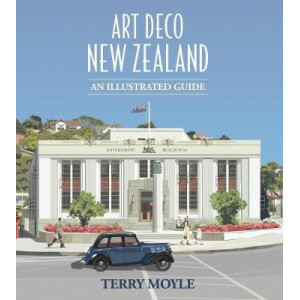 This eye-catching book offers a national perspective on New Zealand's mid-twentieth century Art Deco heritage and explores its impact on the appearance of many of the country's towns and cities. 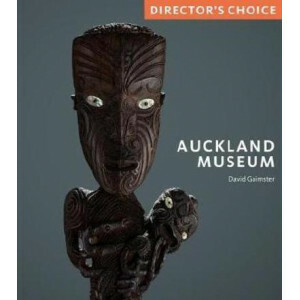 Art D..
- Auckland Museum houses the world's leading collection of Maori taonga (treasures) and, reflecting Auckland's place as the world's largest Polynesian city, multiple traditional and contemporary arts .. 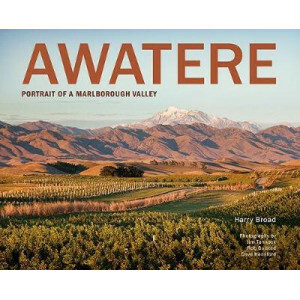 The Awatere is the Marlborough river and valley south of Blenheim. 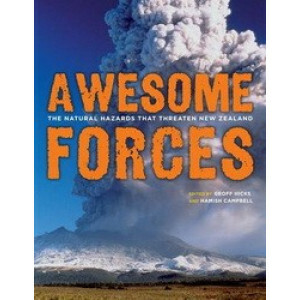 It runs from Molesworth Station in the high country all the way to the sea below the township of Seddon, overlooked by Mt Tapuae-o-Ue..
Massively revised and updated in 2012, this all-new edition of our bestselling introduction to New Zealand's natural hazards and disasters is now more relevant than ever. 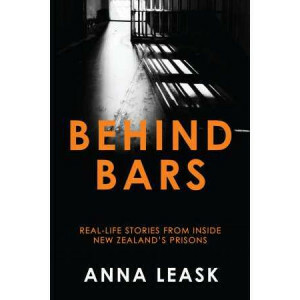 Informative, instructive and ..
A raw, revealing and powerful account of life inside, as told by prison inmates. Violence. Gangs. Drugs. Smuggling. Weapons. Scams. Hierarchy. Murder. 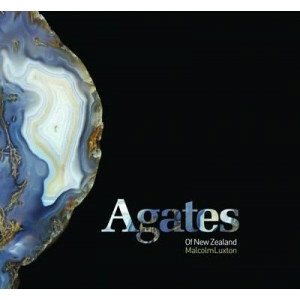 Welcome to prison life in New Zealand. 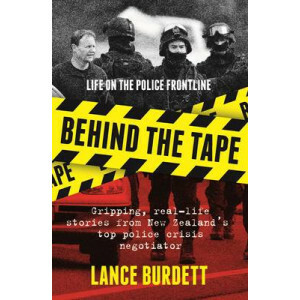 Most Ne..
New Zealand's top police crisis negotiator reveals the everyday drama of being a cop: the lives saved, the lives lost, and the extreme pressure to perform in tough and confronting circumstances. 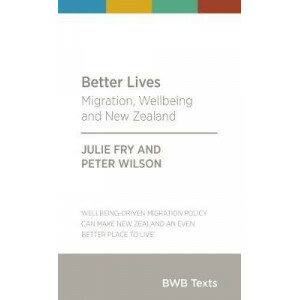 Lance..
"Better Lives provides a comprehensive overview of immigration in New Zealand, showing how immigration is not just an economic imperative that needs to be managed, but an opportunity to enhance people..
`Beyond Manapouri: 50 years of environmental politics in New Zealand' traces the evolution of environmental administration in New Zealand since the dawn of the `environmental era' in the late 1960s. 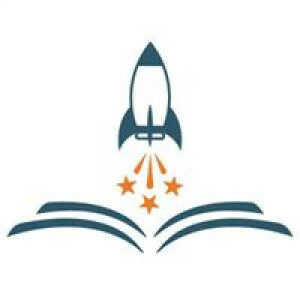 ..
Ignition Kids Book Festival: Booklover's Blast Off Banquet! 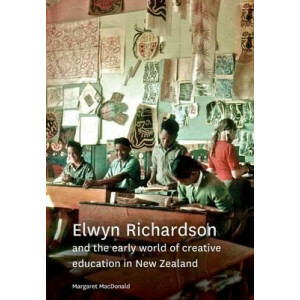 The perfect start to your Festival weekend: enjoy an evening in the company of fellow children's literature lovers and those with a passio.. 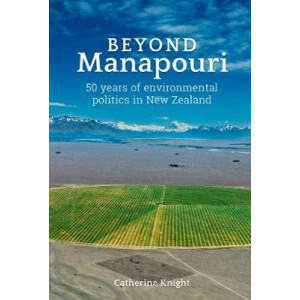 The collapse of South Canterbury Finance (SCF) is one of the biggest New Zealand stories of the last decade. 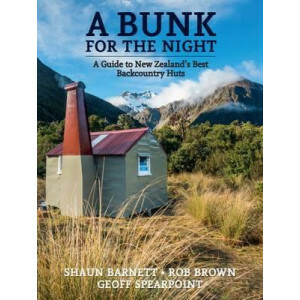 The sweep of events, from Timaru to the Beehive, include some of the most revealing moments..
Meandering across the foothills of Te Mata Peak and through the Tuki Tuki Valley, Black Barn Vineyards has become one of Hawke's Bay's most popular attractions. Its evolution over the past 20 years is.. 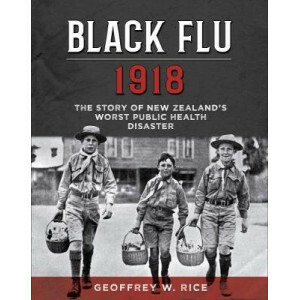 Many New Zealand families were affected by the 1918 influenza pandemic. 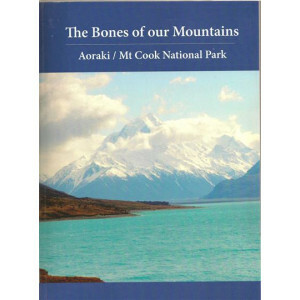 In the space of about six weeks, over 6400 Pakeha died and an estimated 2500 Maori. That equals nearly half the total of New Zea.. The Black Widow almost got away with murder. 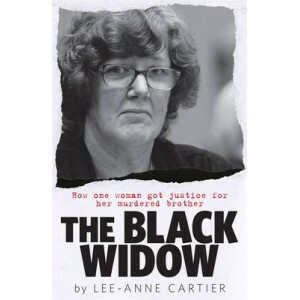 But then her sister-in-law became suspicious...The infamous Black Widow case shocked the nation. 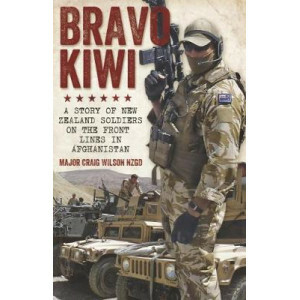 An average-looking suburban housewife carefully staged her..
Major Craig Wilson is a decorated former SAS member, and has been in more combat zones than any other Kiwi soldier. 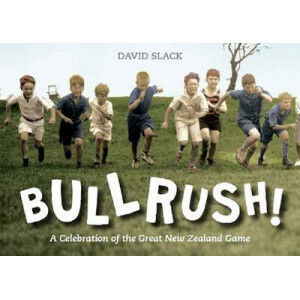 He was the commanding officer of Bravo Company, which lost 2 soldiers when they went..
A fun, fact-filled history and tribute to that most iconic of Kiwi childhood games, Bullrush, from its origins and its various bannings to its modern revival in the post-PC playground. 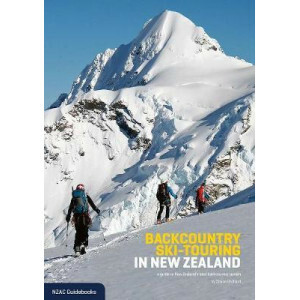 Every Kiwi kid ..
New Zealand has a huge range of backcountry huts, most of which are available for public use. Some can sleep 80 people, while others are tiny two-bunk affairs with not even room to stand up in. 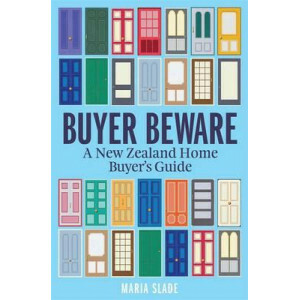 They a..
How to negotiate the minefield of buying a home in New Zealand today. 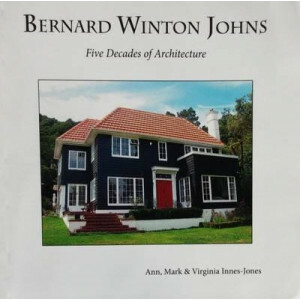 Property prices going through the stratosphere, leaky buildings, P contamination, bullying body corporates - purchasing a house t.. 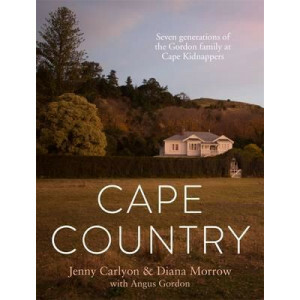 The inspiring story of seven generations of Gordons at Clifton, Cape Kidnappers. 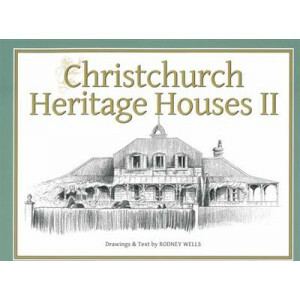 The Gordon family has been at Clifton since 1861. 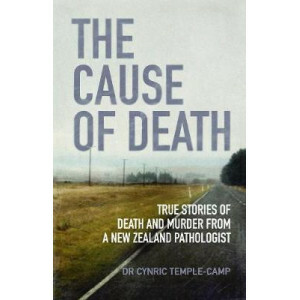 Though farming in this location is often challenging, it is a spectac..
Spontaneous combustion and exhumation, drug mules and devil worshippers, a gruesome killing beneath the Palmerston North Airport control tower, a mysterious death in a historic homestead, a first.. 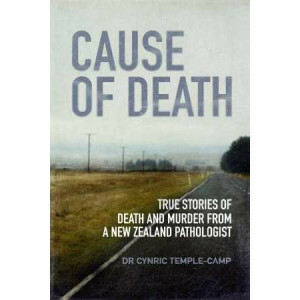 Strange and shocking stories of death and murder in provincial New Zealand You won't believe these stories happened in New Zealand...Forensic and coronial pathologist Dr Cynric Temple-Camp lifts the l.. 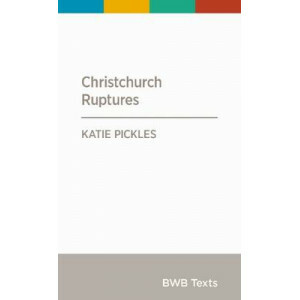 The devastating earthquake that hit Christchurch in 2011 did more than rupture the surface of the city, argues historian Katie Pickles. 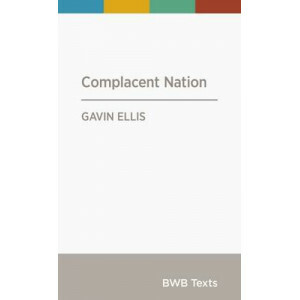 It created a definitive endpoint to a history shaped by omission..
New Zealanders are too complacent about the continuing erosion of their right to know what government is doing on their behalf. Political risk has become a primary consideration in whether official in..
We will all die. Yet we don't talk about death and dying very much. 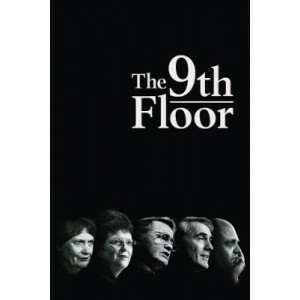 Currently, and for the most part, a small group of people manage death for us behind closed doors. We are increasingly unlikely to k.. 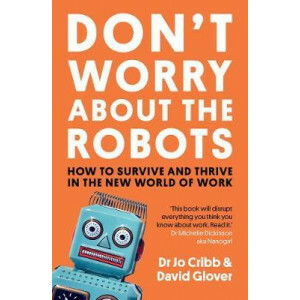 In this timely book, Dr Jo Cribb and David Glover, former CEOs who have launched successful portfolio careers, share insights from their own experiences plus those of an impressive range of successful..
OF ALL THE BOOKS ON THIS CASE, YOU NEED TO READ THIS ONE...It's a murder mystery worthy of Sherlock Holmes. It even has a Watson. 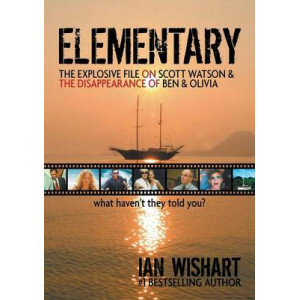 Yet, solving the disappearance of Ben Smart and Olivia Hope has proved.. 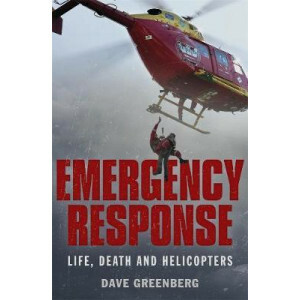 Stories from a life spent in the emergency services - true tales of rescue and adventure.When Dave Greenberg was just 13 years old, he saved a life for the first time, using CPR. 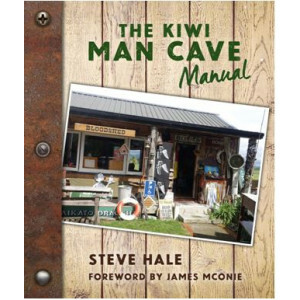 He already knew that ..
Shaun Bythell: talking about his love of books, hate of Kindles, and disdain for certain customers. Shaun Bythell, author of The Diary of a Bookseller, in conversation with Phillippa Duffy. 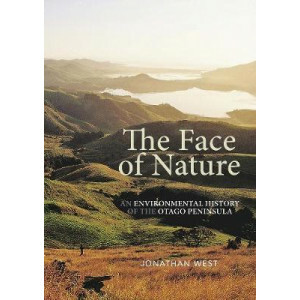 2pm ..
Bounded by the wild waves of the Pacific on the east, and the more sheltered harbour on the west, the Otago Peninsula is a remarkable landscape. Today a habitat for a diverse array of wildlife includi.. 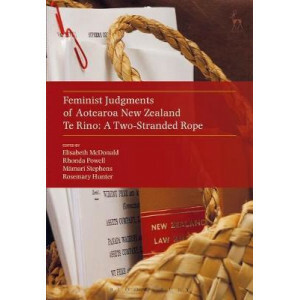 This edited collection asks how key New Zealand judgments might read if they were written by a feminist judge. Feminist judging is an emerging critical legal approach that works within the confines of..